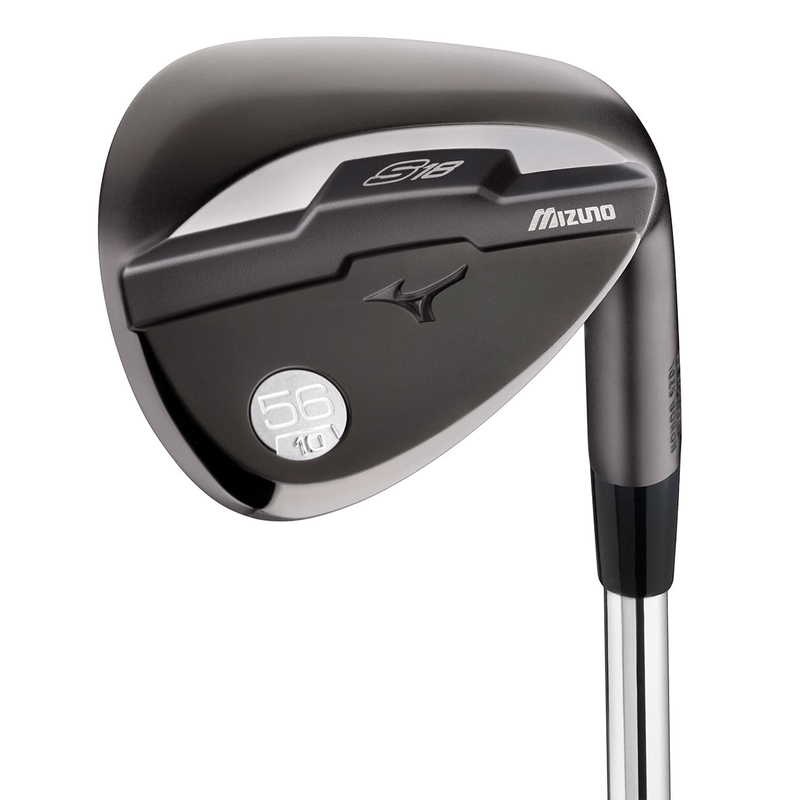 In the higher lofts, weight shifted up the blade is visible in a thicker, bevelled topline - delivering more consistent spin rates on strikes from high in the clubface (common with more extreme lofts). 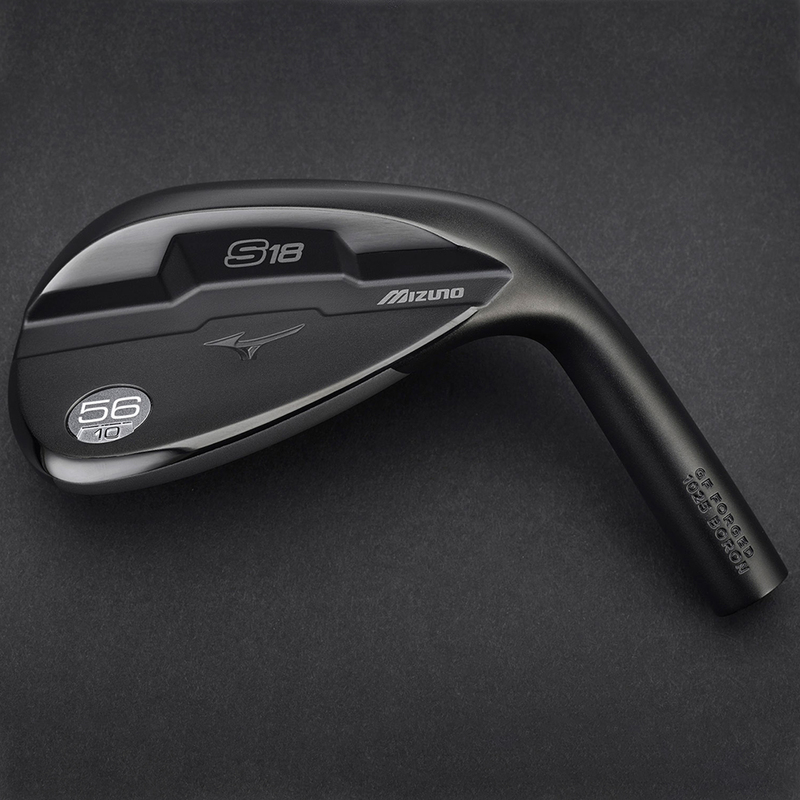 This is Mizuno's most specialised wedge in every aspect (sole grind, profile, top line and groove depth) from the 46-degree pitching wedge replacement to the 62-degree lob wedge. 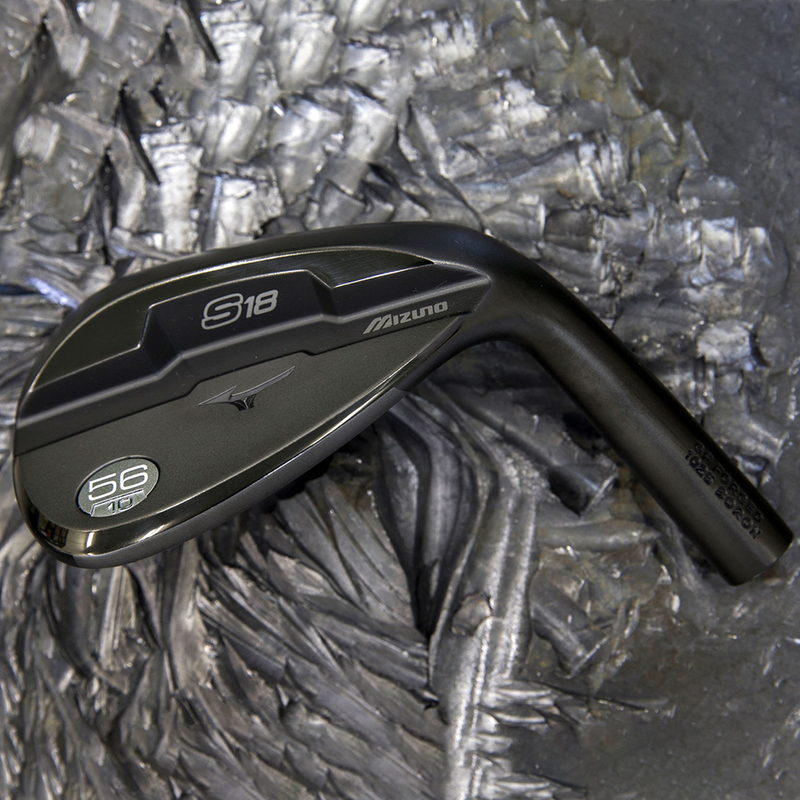 Grain Flow Forging allows for an incredibly specific and precise iron head to be developed using multiple forging steps, just from one single billet of steel. 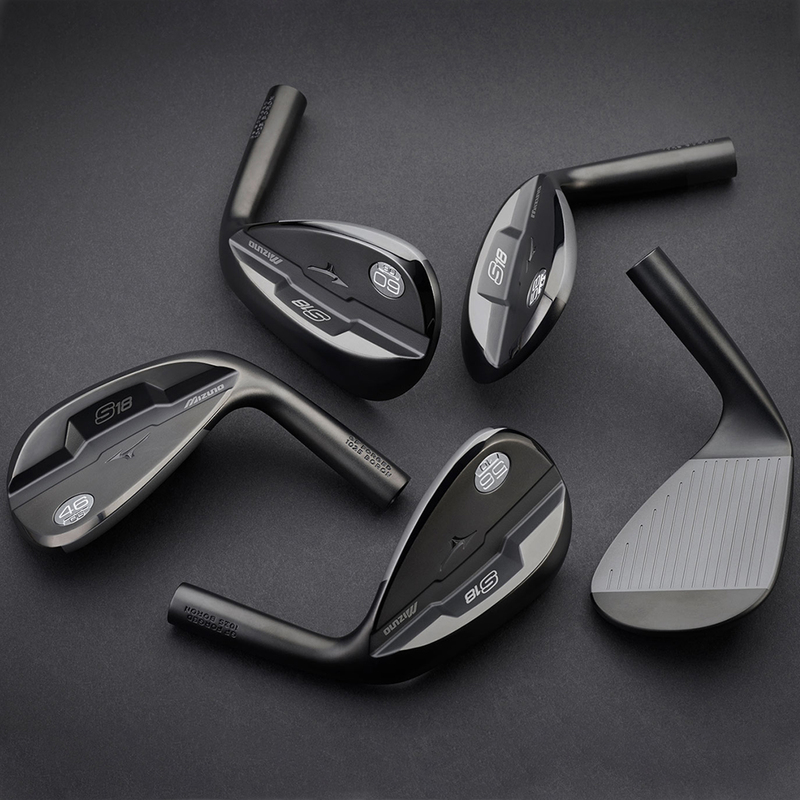 This method best uses the metal's natural grain to maximise the heads consistency, durability and integrity. 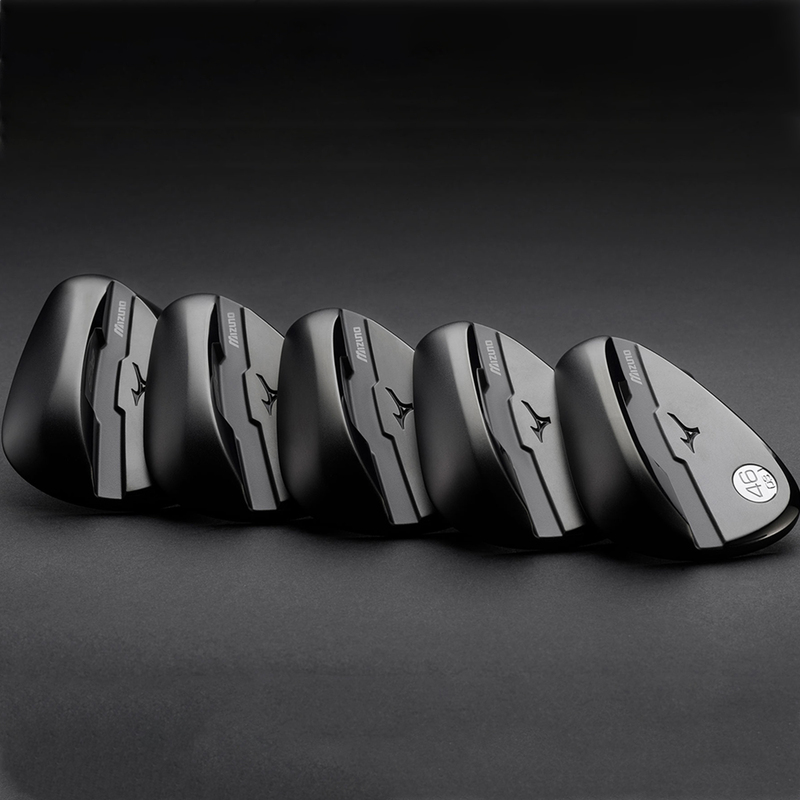 Mizuno is happy to be the only company to achieve this, and work to pass this performance onto the golfer.